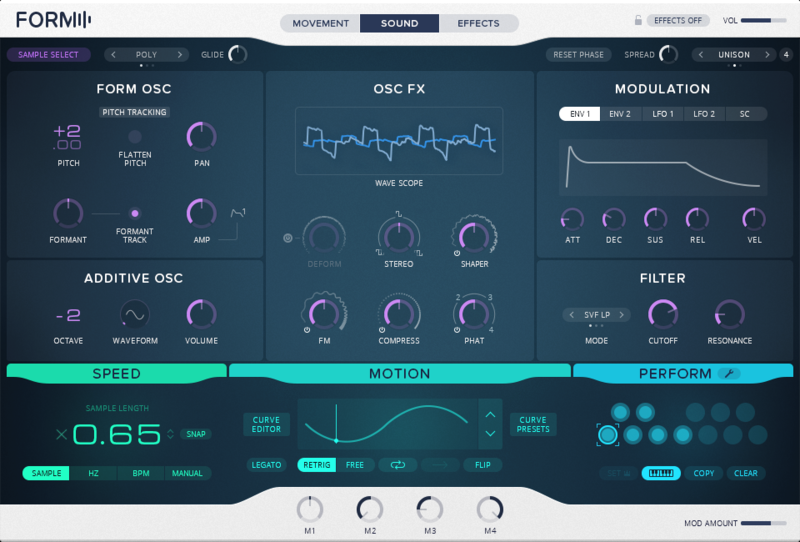 Native Instruments has been a pioneer in making tools like Reaktor that employ unique synthesis techniques. But more recently, that power has found its way to self-contained instruments. 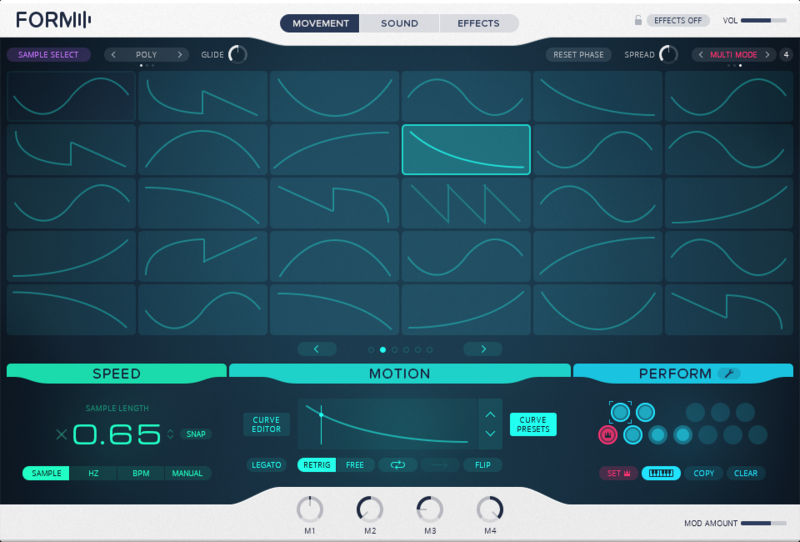 Form is a hybrid sample-based synthesizer. 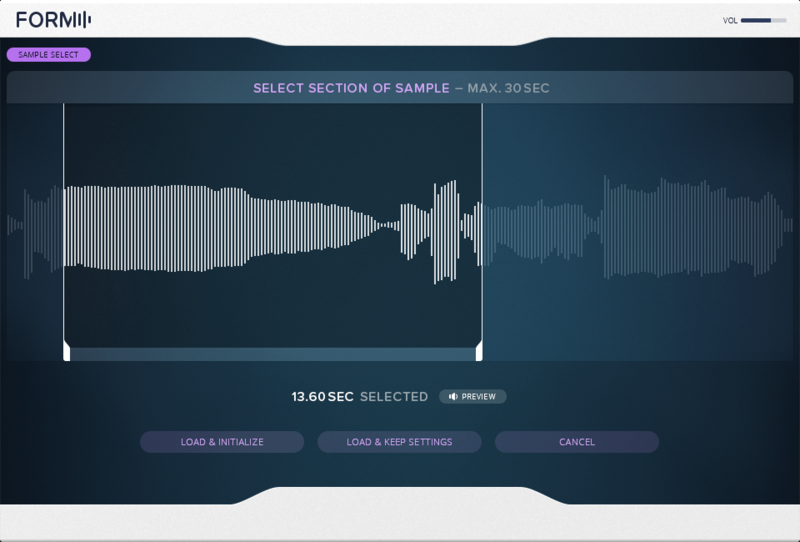 Drag and drop a file onto the interface, and then play them back using granular techniques to manipulating pitch and time and “track” through the sample at different speeds and with different gestures. That’s nothing new in and of itself, as a fundamental idea. But Form is all a matter of implementation. 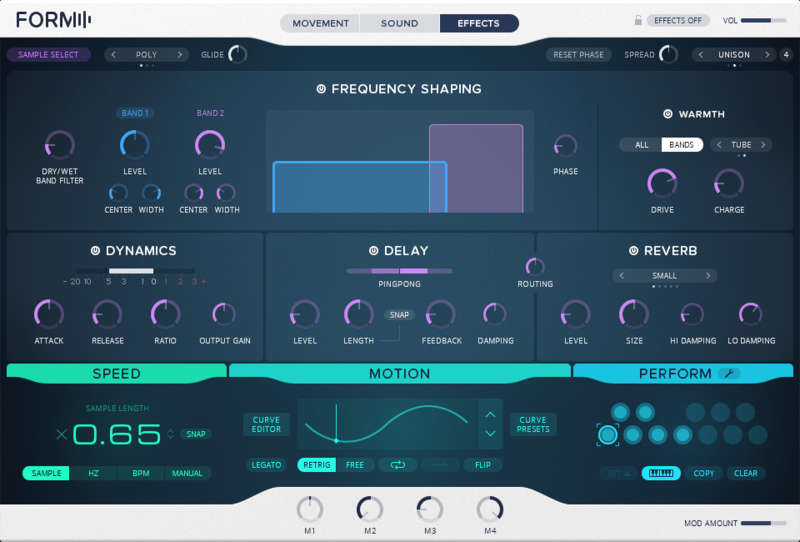 It combines adjustable playback and otion with an additive synthesizer, sample manipulation with rich modulation. And because it’s powered in Reaktor, you can also go a lot deeper if you have a Reaktor license handy. In fact, this really shows us some of the fruits of what was developed for Reaktor 6 – regular readers will recall I was particularly interested in granular and sampling possibilities the moment I heard about new drag-and-drop file handling and table facilities. Here we are. I’ve just started playing with an early build, and … uh, wow. More on that soon in our exclusive hands-on. But holy crap, it sounds good and goes deep – and the demos here are just the start. 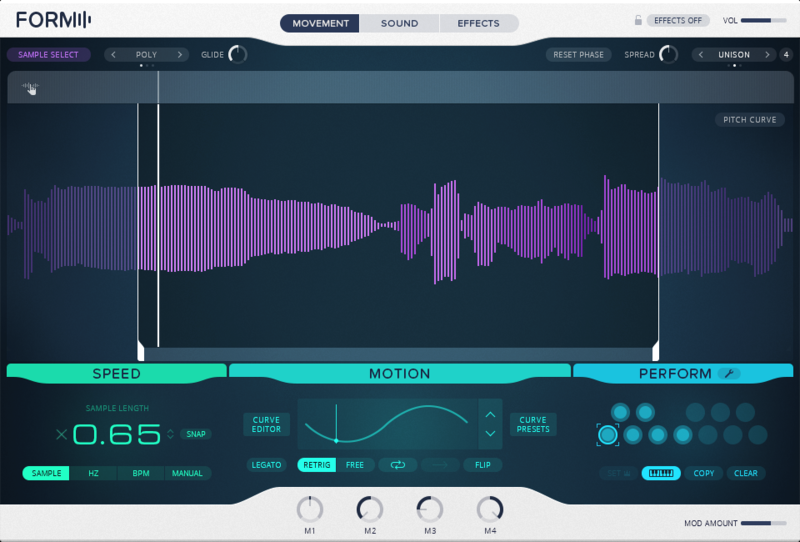 Form will be US$99/99€ on its own, or is available as part of Komplete 11. It is a Reaktor ensemble, so for the most part you’ll be able to see and edit the underlying structure. 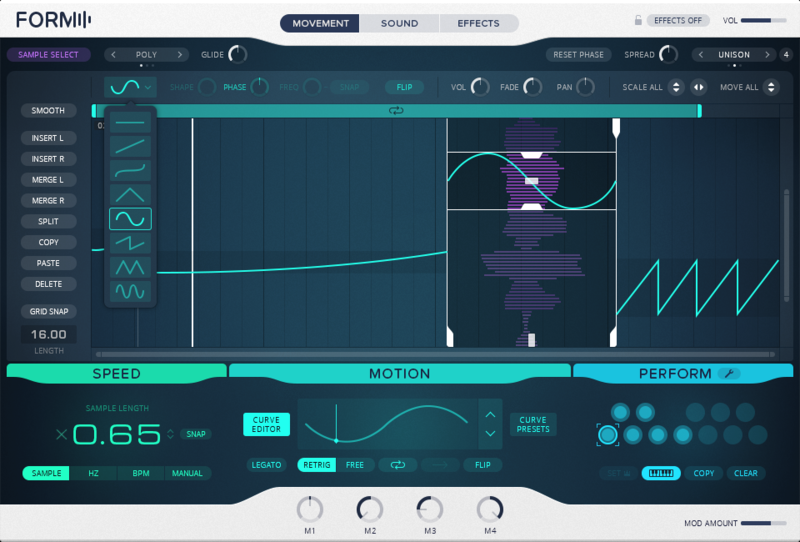 That really magnifies the values for existing Reaktor users, because you can learn from what NI have done.